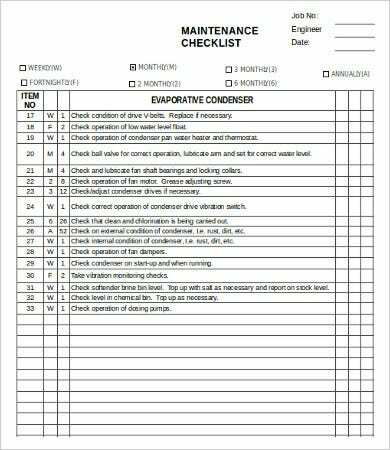 Checklists are tools prepared beforehand that lists down the things that need to be done to prevent us from forgetting what to do. In a way, checklists can also be considered as a reminder since it reminds us on what to do and what still needs to be done. 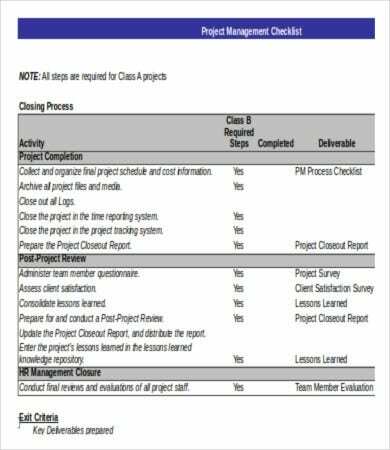 On our website, we have a lot of checklist templates for you to use. Checklists can really help in organizing tasks. It helps to make sure that every step counts. 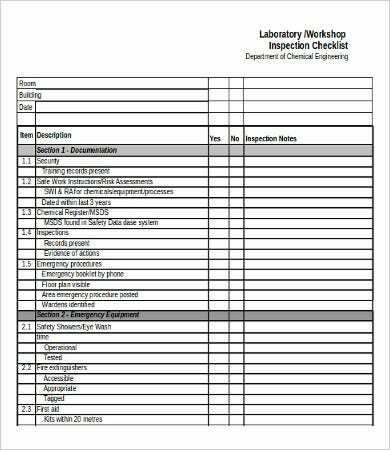 What are the importance of using checklists? Certain tasks may be more important than other and may need immediate action. And with checklists, we can prioritize the tasks that need to be done. We are more motivated when we have a clear picture on the things that we need to do. Aside from being a reminding on the tasks that we need to do in the future, we are also reminded on the tasks that we have already accomplished. When delegating tasks, a checklist will help guide the other person on the things that you want them to do. There are many ways to make a checklist. You may do it the old-fashioned way and use pen and paper, or you may make one on the computer. Make the Developer tab visible. Click File then select Options. Go to Excel Options, select Customize Ribbon, and check the box beside Developer. Indicate a title for the checklist (e.g., To-do). Under the Developer tab, click Insert and then select Check Box (Form Control). Do steps 2 and 3 to the succeeding cells in the column. But why make one from scratch when you can make use of templates that are already semi finished and all that’s needed are some final touches? 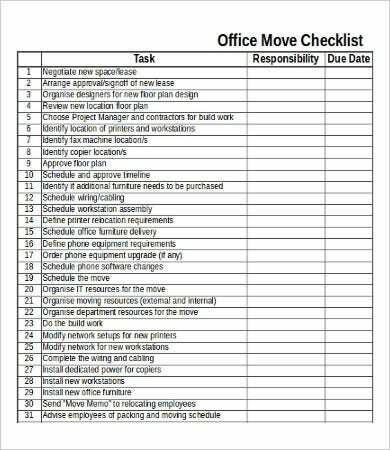 For other checklist templates, you may want to check out Daily Checklist and Training Checklist. 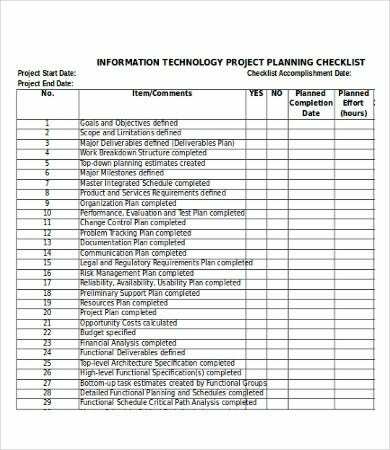 We have a large collection of checklists on our website, but for this page alone, all these checklists are in Microsoft Excel (Xls and Xlsx) formats. 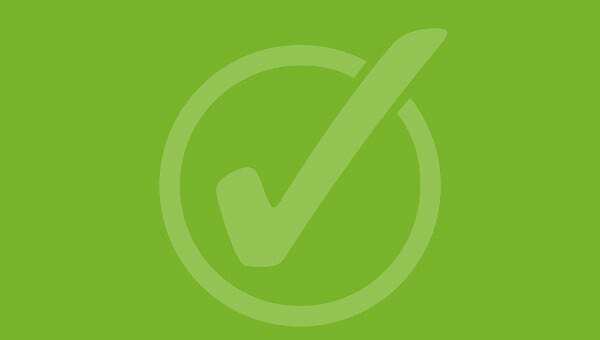 With Excel, the checklists are fully editable and gives you more room to make all necessary changes. These templates can be accessed and downloaded easily for free. So now, with all these templates provided to you free of charge, there’s no excuse for not being able to use a checklist on occasions when you need to accomplish a lot of tasks. What are you waiting for? 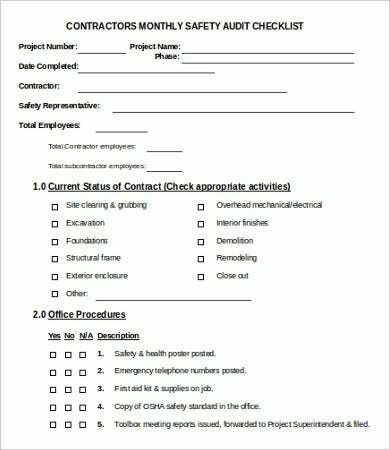 Download a copy of the template now, make the necessary changes, and print it on paper so you can make use of it right away. 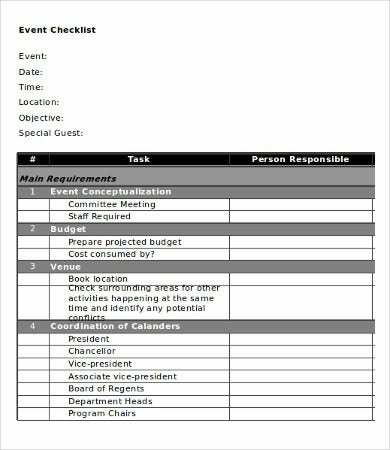 You may also check out Task Checklist for more templates. But if you weren’t able to find what you were looking for on this page, feel free to check out the other links found on the bottom of this page.